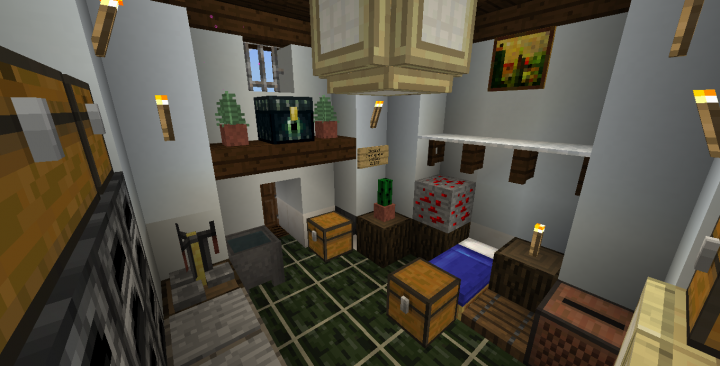 Description: Reuploaded due to updates and new images. 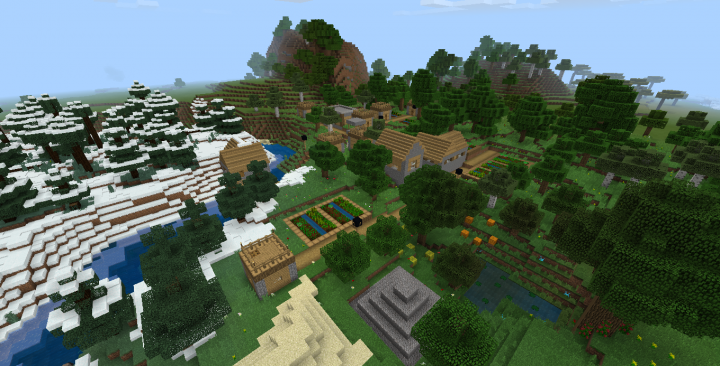 This is the first world I have spawned in Minecraft Bedrock Edition without transferring a previous existing world from another version of Minecraft. 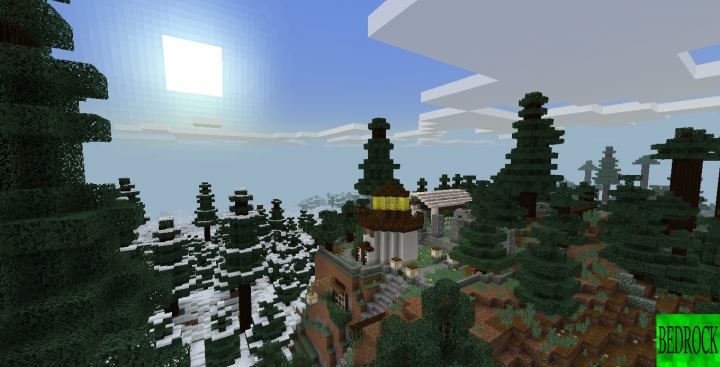 This world has you spawn on the edge of a Spruce Taiga Biome and there is an Oak Village intersecting an Oak and Snowy Taiga Biome with plenty of villagers to trade with. 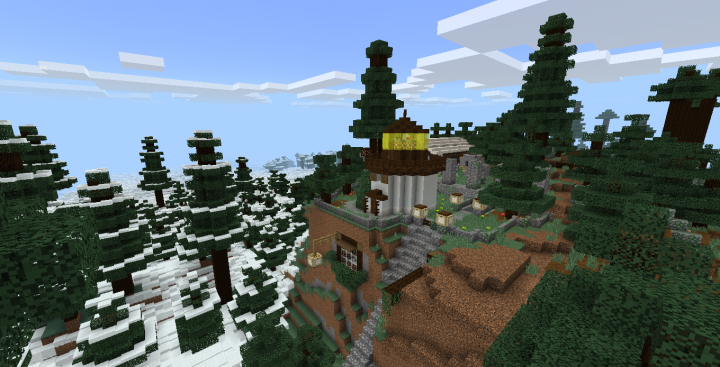 The world starts you off with a small property on the edge of the Spruce Taiga Biome with my Compact Lighthouse design as well as a modified variant of LadyGenesis' Greenhouse design. 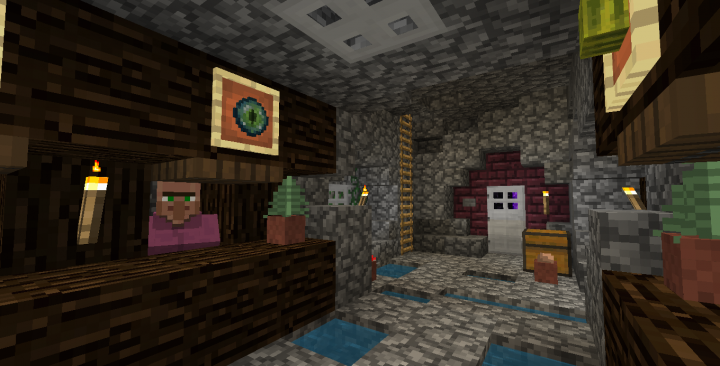 There are two dungeons on the property, a Spider spawner and a Zombie Spawner as well as four villagers ready to trade; One Priest, One Farmer, One Tool Smith, and One Librarian, as well as a chicken named Chips laying eggs into a hopper which is connected to a chest. 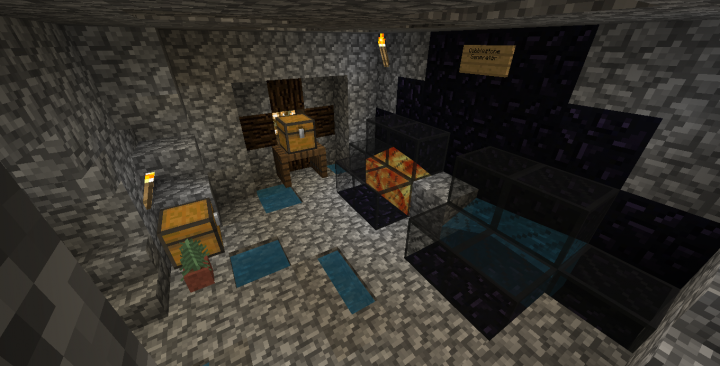 A Nether Portal as well as an Enchanting Table is also ready. In the Greenhouse is a (Slow) Cactus Generator, as well as different types of plant farm stuff including growing pumpkins and melons. 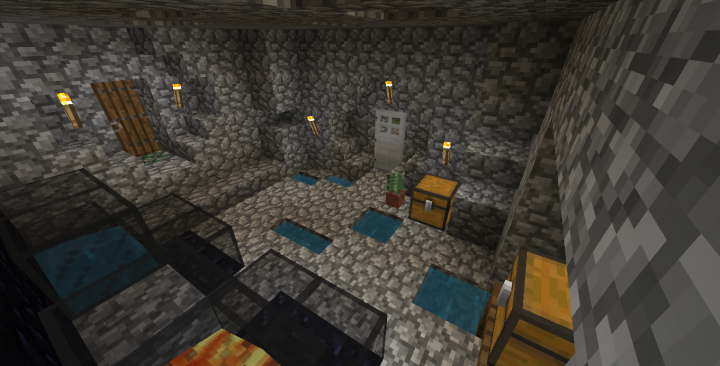 Also, for those who use such a thing, a Cobblestone Generator is also on site. All in all this is a good world to start with as a lot of resources are available from the getgo in a small amount of worldspace. A lot of charcoal is readily available in the lighthouse, as are some enchanted pickaxes, an enchanted Turtle Helmet, two sets of enchanted diamond boots, and an enchanted sword. More editing has been made to the landscape, and the Village has been upgraded. 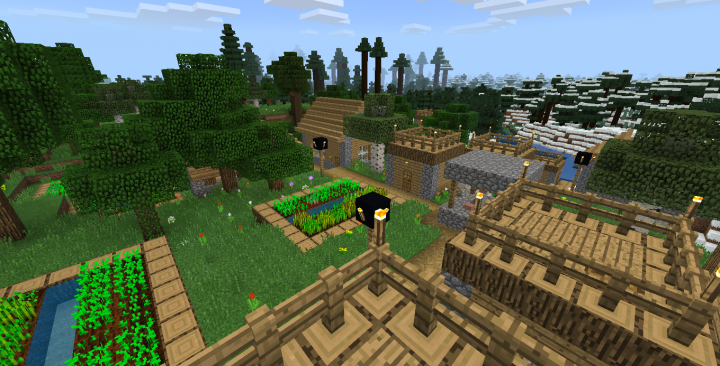 Some of the landscape has been changed to prevent Villagers to jumping to their death as they previously had been. A Blacksmith and four Medium Houses have been manually added, and one of the large houses had a second floor added to it. 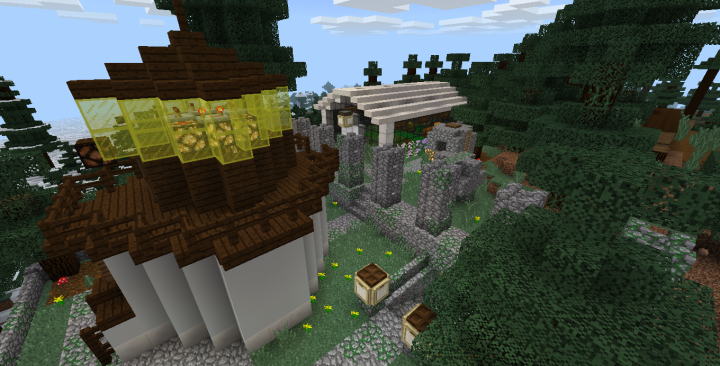 Lightposts were also added to the village as well as two Iron Golems. Melons and Pumpkins were manually added on the outskirts of the villages as well as a stockpile of sand and gravel to be used. 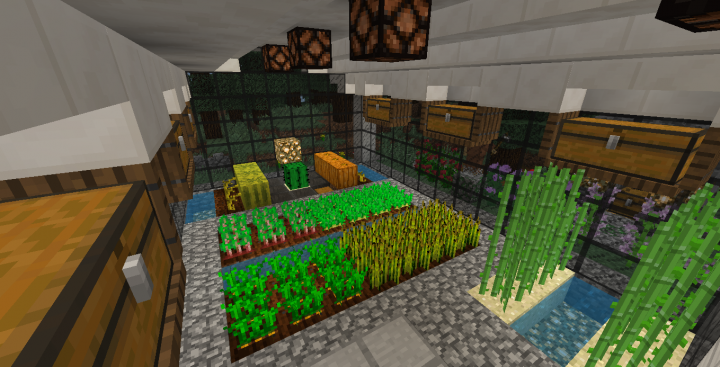 The greenhouse was also updated, adding several chests to it to allow for mass storage of goods within the greenhouse itself. A friend has started to carve out a secret underground base nearby the village, which has some goodies and a Skeleton Spawning Dungeon inside(That I have already pranked, lol XD) . Credit to LadyGenesis for her Original Greenhouse design. 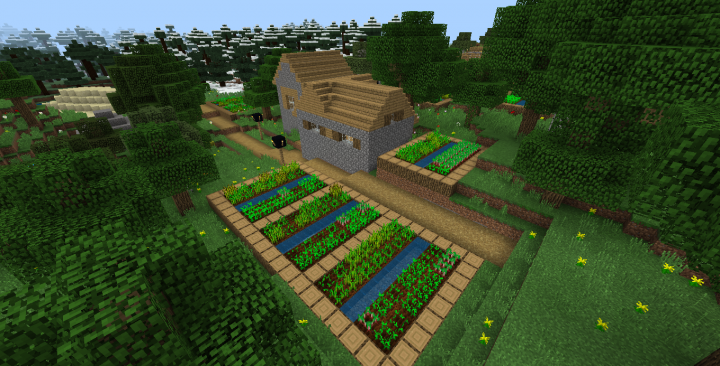 and a wood farm plus a cobblestone generator to conveniently acquire enough resources for such a project. 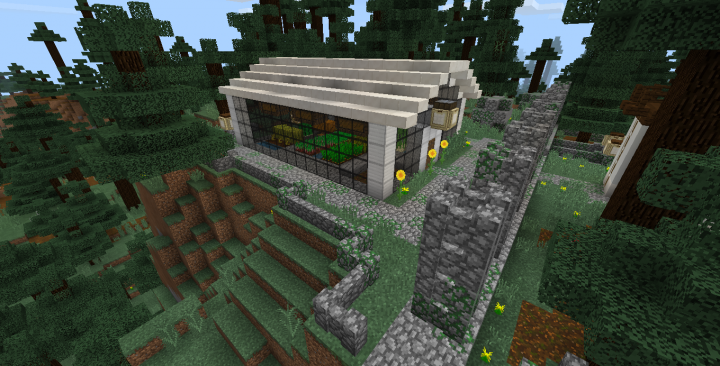 I like the design of your greenhouse btw, storage chests in it is a nice touch. but I design my ones with upper floors on them, at least 1 up from ground. it makes more efficient use of the space you have and allows you to grow more things at once in a given area. I have however had an idea to design pyramid greenhouses for some time, or tower greenhouses. I want to get Christmas out the way first, and celebrate it as a family occasion, not a Christian thing as I'm an atheist. Plus I'm vegan so will not be eating meat and dairy, so there's that too. That will be followed up by creating a test server with the Intel NUC and the alpha bedrock server software from Mojang. I want to see what the J5005 CPU can handle before I turn it into an actual multiplayer whitelist server for friends someday. I don't wish that person any harm and I hope she or he (idk lol) has a pleasant winter season all the same. 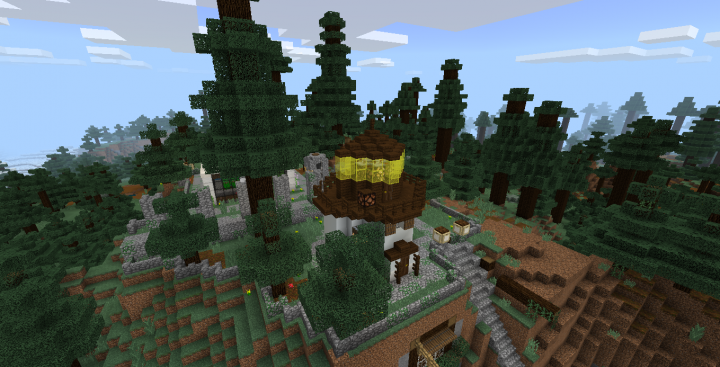 Well, I honestly thought that maybe this world would be a potential good starter for you as it has different biomes within a short range with five of the six different wood types (There's no nearby Jungle Biome), three dungeons within a short radius, all with different spawners (Zombie, Spider, and if you can find my friend's starter underground base, a Skeleton spawner), a cobblestone generator built, and a village south of the lighthouse. 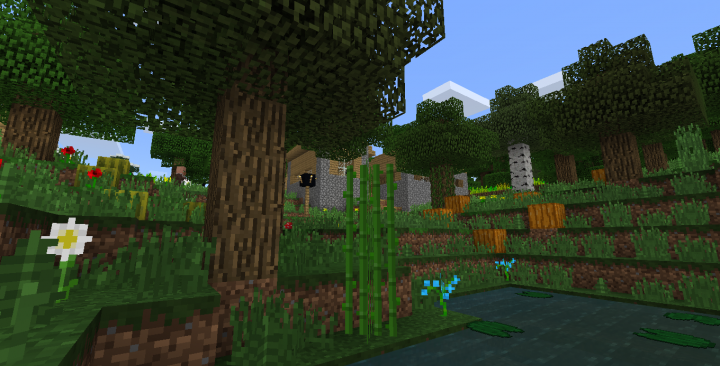 The different biomes close to each other including a flower forest next to a small swamp will essentially provide any small flower you need for decoration or dye. Now LadyGenesis here on planet minecraft had the initial design for the lighthouse, so I can not take all the credit for that. 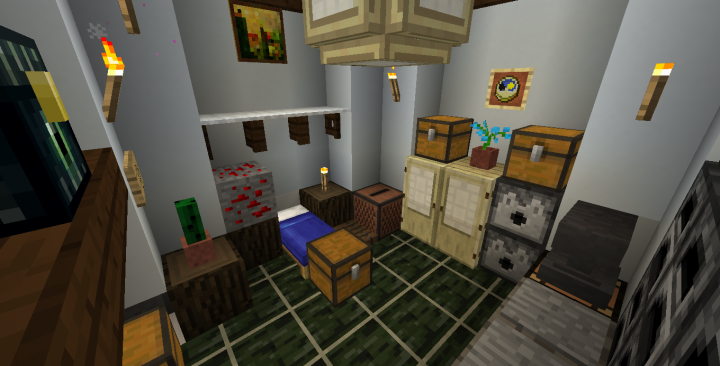 I thoughtfully added efficency to it by adding the hanging chests, the (slow) cactus generator I accidentally discovered back in TU 9 Xbox 360 Minecraft (with added hoppers to catch the cactus), and the variety of different stuff you can get, including mushrooms for mushroom stew. I also added blocks of iron to the sides as I do with any greenhouse design as Blocks of Iron look nice on Greenhouses (At least in my opinion), so that is a bit expensive for a nice looking greenhouse (And people have cringed at the idea), but at the end of the day, I like it and it looks good. I also replaced the initial design's wooden roof with Nether Quartz as the contrast of the black stained glass and White roof also looks rather pleasing. I wanted to also use green stained glass for the second layer up, but I have not generated enough cactus yet to do that, nowhere near enough. 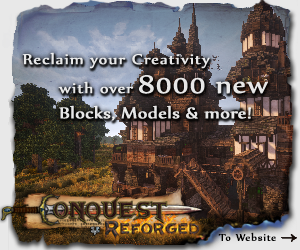 Curious to see how your server works out after the Holidays as I can imagine though challenging it will be fun to rebuild your castle block by block. Also keep in touch on Xbox LIVE! If you like, I can talk with my pals RJCCJ and Cizlin and see if they'll invite you into our Breaker Company. Granted it is a group that likes to play Halo, but they also like to play other games, such as Minecraft, Borderlands (On occasion), Destiny 2, and Fortnite. If you are interested, let me know, and I can see what I can do. And as you can guess the group name comes from us intentionally glitching out games to the point where they break for enjoyment, because reasons XD. 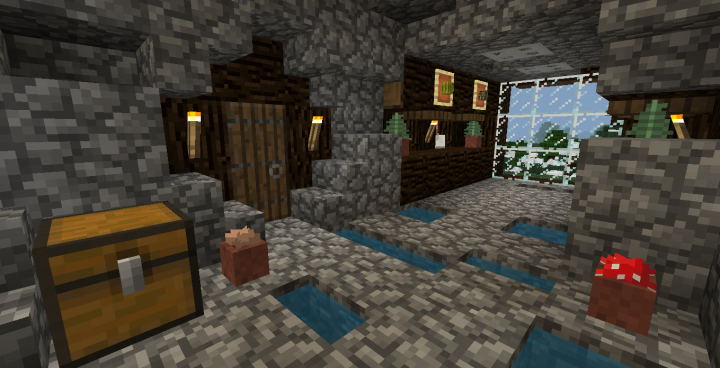 and about the mushrooms, I'll be making an underground cellar or basement for that underneath one of my houses. There will be specific plantation areas in the cellar for growing mushrooms to make mushroom soup and other recipes I might need to use the mushrooms for such as potions. There will be more than enough mushrooms to stockpile potions and mushroom stews. Yup, something about 'Spooky Scary Skeletons' around the Skeleton Mob Spawner. Makes sense I think XD. My friend will likely find out when he plays again.